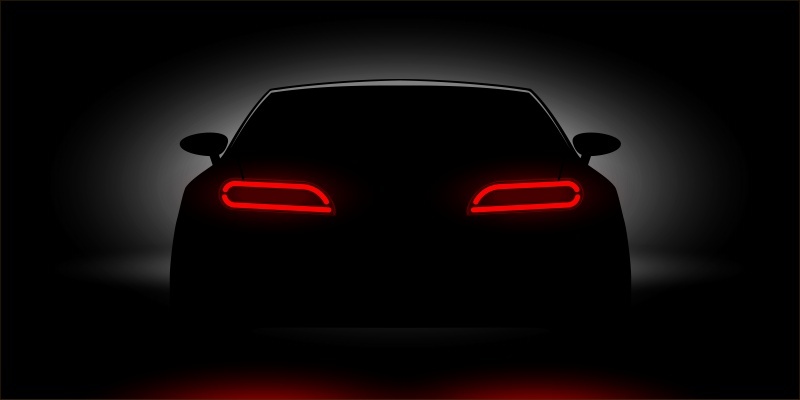 World Patent Marketing Invention Team Introduces Awareness Light, A New Automobile Invention That Will Boost Car Safety in the U.S.
World Patent Marketing Reviews A New Automobile Invention. Will Awareness Light Be the Next World Patent Marketing Low Cost Success Story? 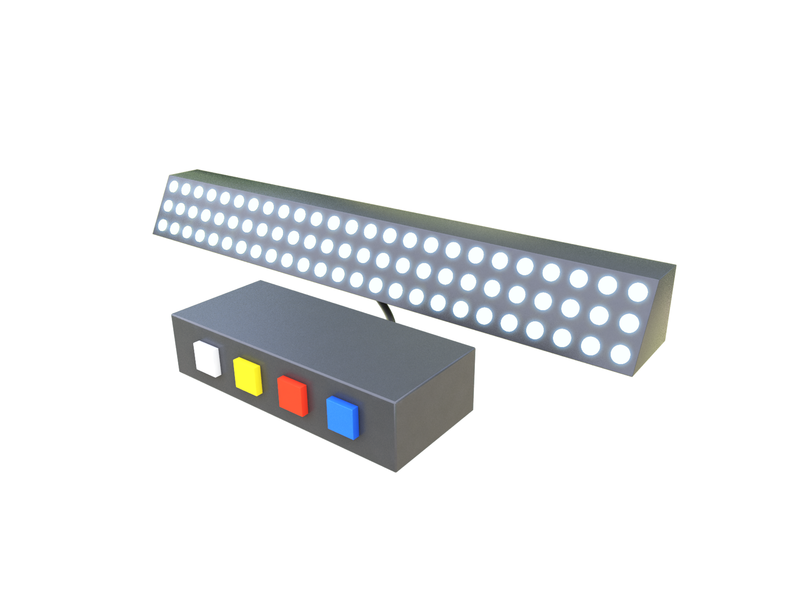 World Patent Marketing, a vertically integrated manufacturer and engineer of patented products, announces the Awareness Light, an automobile invention that promotes road safety. "The Global Auto Parts and Accessories Manufacturing industry is worth $2 trillion," says Scott Cooper, CEO and Creative Director of World Patent Marketing. "I project a strong demand for customized parts and accessories over the next five years. While people are holding off buying new vehicles to save money, they are more inclined to add new safety features." This automobile invention can easily be installed in a car’s rear view mirror or sun visor area to improve visibility. Awareness Light makes use of various lights to signal other drivers of the emergency; ranging from car trouble to needing medical attention. It informs other motorists of the impending need and what help they can offer to the distressed vehicle. Eric Daniels, a blogger and a car enthusiast from Strongsville, OH, has this to say about the automobile invention, “I travel during the night as much as I travel during the day. Driving at night is more unsettling as there is little light available. The Awareness Light assures us that no matter what happens, we will be able to signal the person in the next car that something is not right." This automobile invention signals other motorists about accidents or emergency situations. It makes use of lights for optimum visibility and prevents mishaps from becoming worse. Awareness Light can help save lives! The Awareness Light assures us that no matter what happens, we will be able to signal the person in the next car The Awareness Light is an automobile invention that promotes road safety.